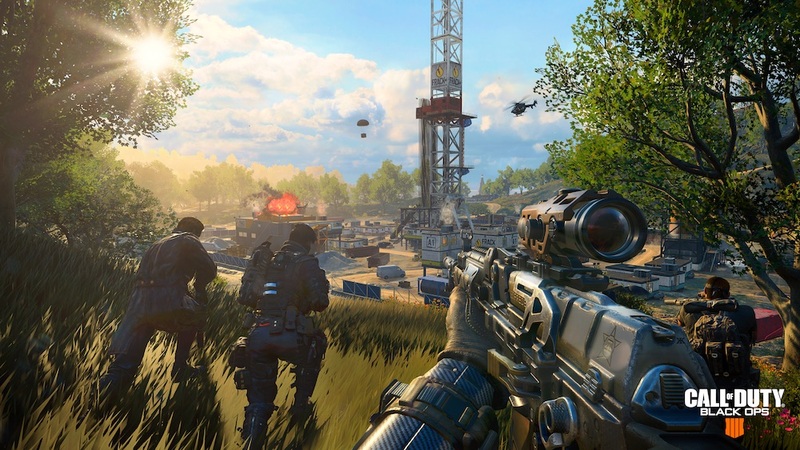 Call of Duty Black Ops 4 Blackout is Activision’s answer to the recent popularity in Battle Royale games like PlayerUnknown’s Battlegrounds (PUBG) and Fortnite. For the first time ever a Call of Duty video game will be released without a single-player campaign but the Blackout mode is meant as a substantial replacement. Call of Duty Back Ops 4 Blackout feels very similar in tone to PlayerUnknown’s Battlegrounds (PUBG). It’s a military-style Battle Royale with plenty of pickups like attachments and armor (in levels 1-3) and has all the trimmings someone coming from PUBG would be used to. Clearly, the main difference is in the overall pacing and mechanics, as Call of Duty has always been more of a twitch shooter and a lot faster paced than a game like PUBG. In Call of Duty Black Ops 4 Blackout you drop out of a helicopter into one of the biggest Call of Duty maps ever made, and from there are tasked with finding gear and guns (quickly, because you will die) and staying ahead of the ever-shrinking storm wall that once behind, kills you slowly and makes you begin to hallucinate. Other than the handling and speed, the main thing that puts this game a bit ahead of PUBG is the performance. 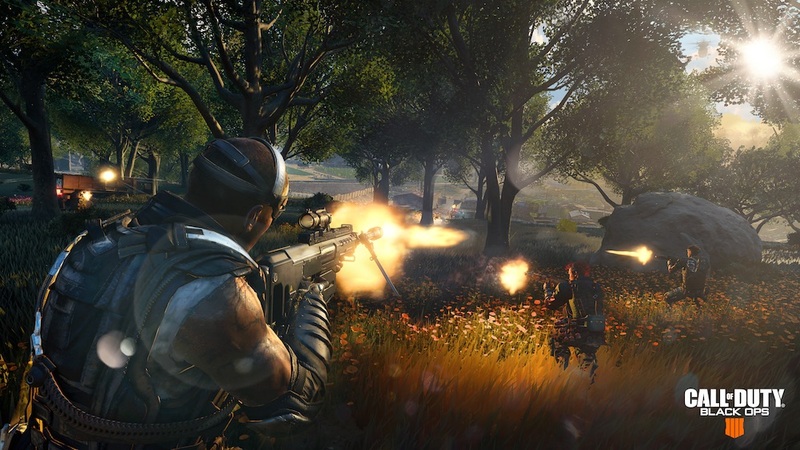 Call of Duty’s Blackout runs well and plays well as opposed to PUBG which can have stability issues and runs poorly at times, especially on Xbox One. Jumping into Blackout and being able to smoothly play the entire match is a great feeling. The mode has plenty of weapons, attachments to find, accessories, armor, and even full vehicles. 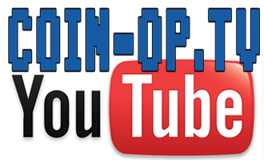 It feels almost like a Battlefield-lite with Call of Duty shooting mechanics. Playing with friends immediately gives you that badass feel as your unit rolls through towns to grab loot. Currently, the game is a bit crazy, as it’ll take time for people to learn the maps and a good rotation, but it’s all-around fun. 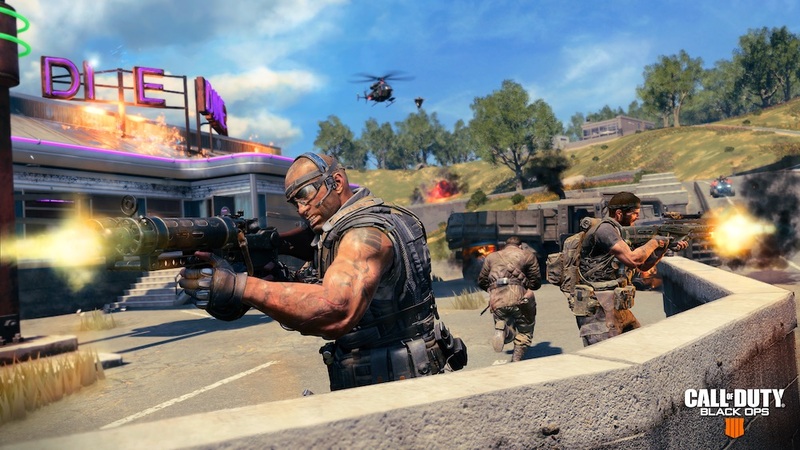 Call of Duty Black Ops 4 Blackout feels less like a tacked-on mode for a Call of Duty game, and more like what you’d envision if given the chance to create a brand new military-style Battle Royale game. The handling feels quick and snappy, the map is large enough for the ever-increasing player count (was initially 80, and then bumped to 90 later in the beta), and the mechanics overall are instantly-familiar to those who have been playing Call of Duty for years, or are coming back after a long hiatus. Based on my short time with the beta, I can really see this taking off, and not only appealing to those PUBG players looking for a new experience but also to players that have never touched a Battle Royal mode at all. It’s fun, snappy, and in your face, and just might give Call of Duty the boost it needs to stay relevant in 2018.